#1. Search and find custom broker export service. I strongly suggest you find custom broker who can transfer export data through EDI system. you will get direct respond and more easier to execute the process along the way. Request draft PEB (Export Notification good's ) document review it from custom broker. PPB (PPB)Cargo Inspection Physical). Prepare all the documents already mentioned above and after report to export custom Officers,if requested endorsed that is finished already . please contact E.D.I / PPJK to transfer data back to the custom and waiting in 1 hour or more , PE (Export Approval) will be out soon from Indonesia custom office. How much the freight Cost from Indonesia Port into Destinaton Port and also document charges ( BL Fee and administration cost ). 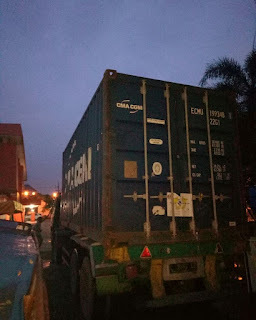 Vessel schedule and also cut off / latest time for you to send your cargo and also to submit export documents after getting approval from Indonesian Custom. How much the cost for their trucking service ( you need to give dimension and weight enable them to calculate it ). 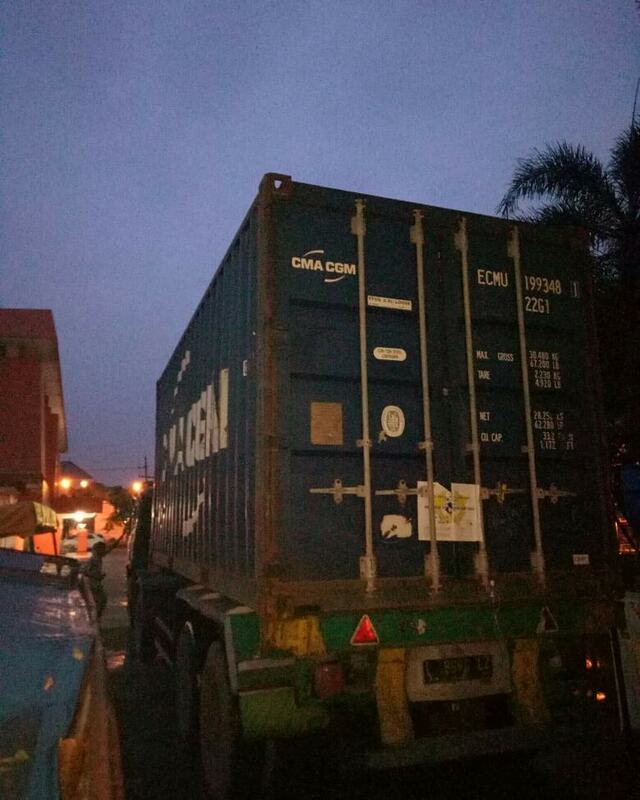 It's easy for general cargo clearance export from Jakarta indonesia or other port in our country. Many question to me ? how about if I don't have or my company doesn't have export license ?? It's easy.. Just google it for the keyword undername export import service in Indonesia.. After you get it, call them and asked their service export charges..
Then, what do I have to do ?? Well, herewith the steps that you need to do it..
After you get their quotation and you are agreed with their export charges, then you send them your draft invoice and packing list ad also shipping instruction. Then, next with undername export company ?? 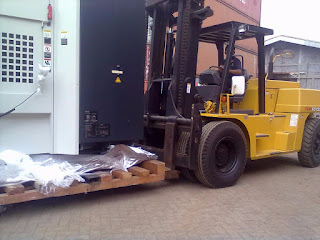 PPB (PPB = Cargo Inspection Physical). Prepare all the documents already mentioned above and after report to export custom Officers,if requested endorsed that is finished already . please contact E.D.I / PPJK to transfer data back to the custom and waiting in 1 hour or more , PE (Export Approval) will be out soon from Indonesia custom office. There you go.. It's easy right ?? hope these article is useful for you..
0 Response to "Indonesia Customs Export LCL Very Simple For General Cargo"